Our adventurous Boathouse Manager Nic Reinig is an avid alpine climber and enjoys being in the mountains as much as possible when he isn’t here at Ray’s. Nic has had the opportunity to climb and travel in Nepal in the past, but in 2018 his adventures took him on the climbing trip of a lifetime. 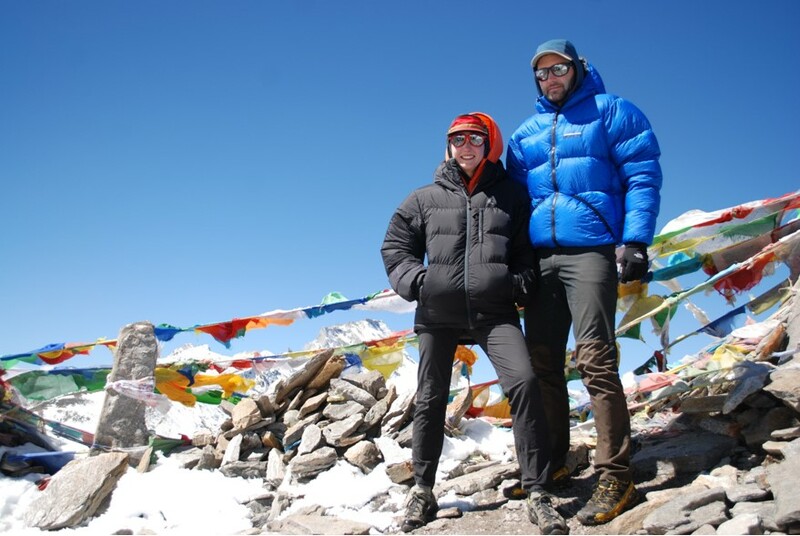 Nic and his partner, Elizabeth were invited to climb an uncharted peak in Northwest Nepal. It’s notoriously difficult to obtain a permit for unclimbed peaks, but his friend and climbing partner owns a Himalayan Guide Service, which allowed them to travel to the remote area. 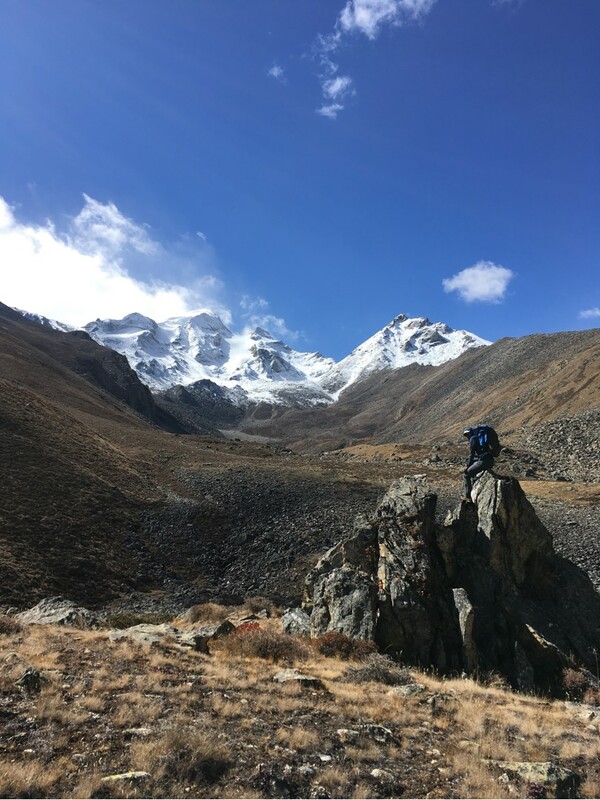 This climb was truly the climb of a lifetime because the area in Northwest Nepal had previously prohibited ecotourism and very few westerners have been able to explore the area. Nic and Elizabeth were some of the first Americans to set foot on the isolated mountains; a climber’s paradise. 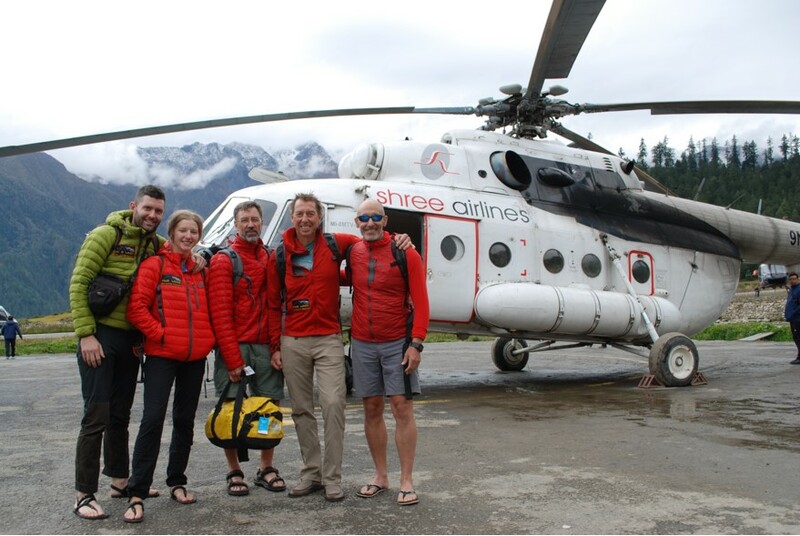 The 45-day expedition started in Kathmandu where they flew to Simikot, a village with the closest airstrip to the entrance of the valley that led to the mountains. From Simikot it took nearly two-weeks to hike through the Limi Valley, a distance of around 100-miles. 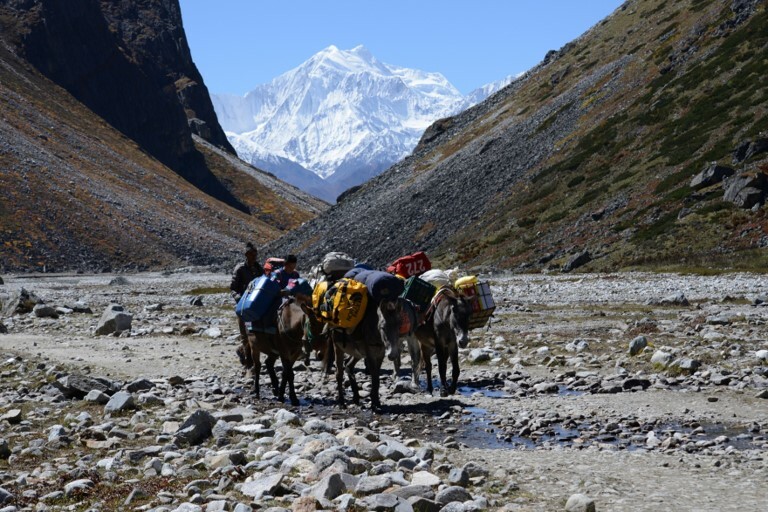 Accompanying their team of climbers were seven Sherpa guides as well as 11 mules to help carry food and supplies. 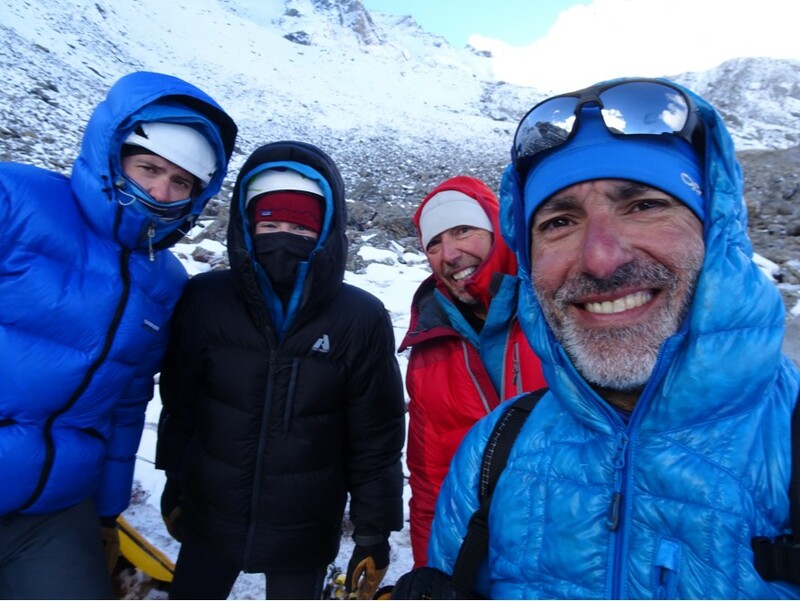 Upon reaching the peak, Nic and the team established a base camp and scouted a route. After acclimating to the elevation, they pushed to higher ground and made camp where they would then attempt their summit. Unfortunately, the group had to turn around at 17,400-feet due to waist-deep snow and dangerous avalanche conditions. The group of climbers certainly gave it their best efforts and were proud to accomplish what they already completed, not to mention enjoying the gorgeous sites of the Himalayas. Any first ascent of an unexplored Himalayan peak has a very low chance of success and although the summit was the goal, the trip itself was an experience they will never forget! With modern day Himalayan climbing, there are few places left in the world that are still unexplored. Nic and his group had the very lucky experience of such a grand adventure in 2018 and they look forward to what’s to come in 2019! We’re so proud of you, Nic for reaching and pursuing your goals! Here’s to more adventures for everyone in the new year!